We love the miniature world of snow globes! 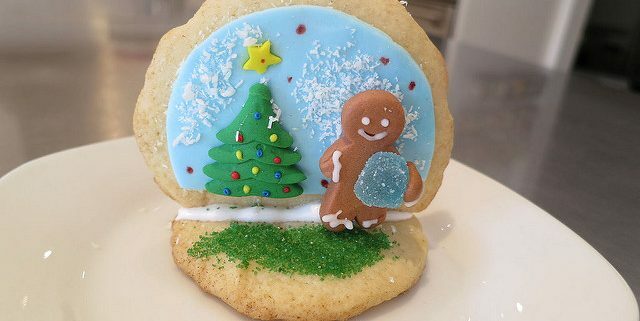 Learn to make the sugar cookies, cut them to shape, and use fondant and coloring to make these holiday goodies. 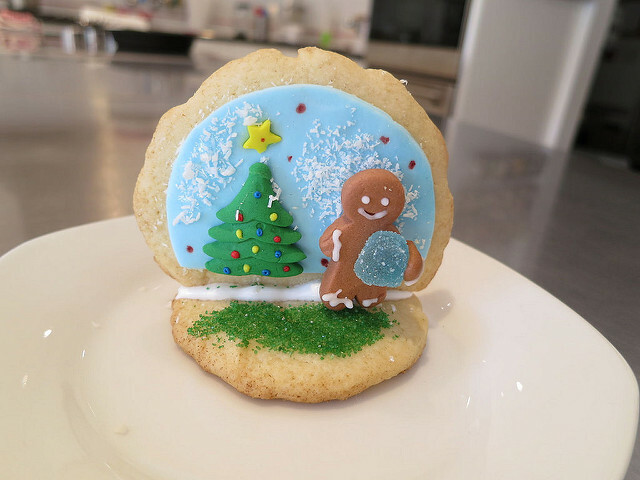 We’ll have some snacks and hot chocolate for you, too!